January 1993 issue of the American Magazine, Guitar Player. Each issue has a variet y of interviews, features, gear tests, tips, lessons and song tabs. 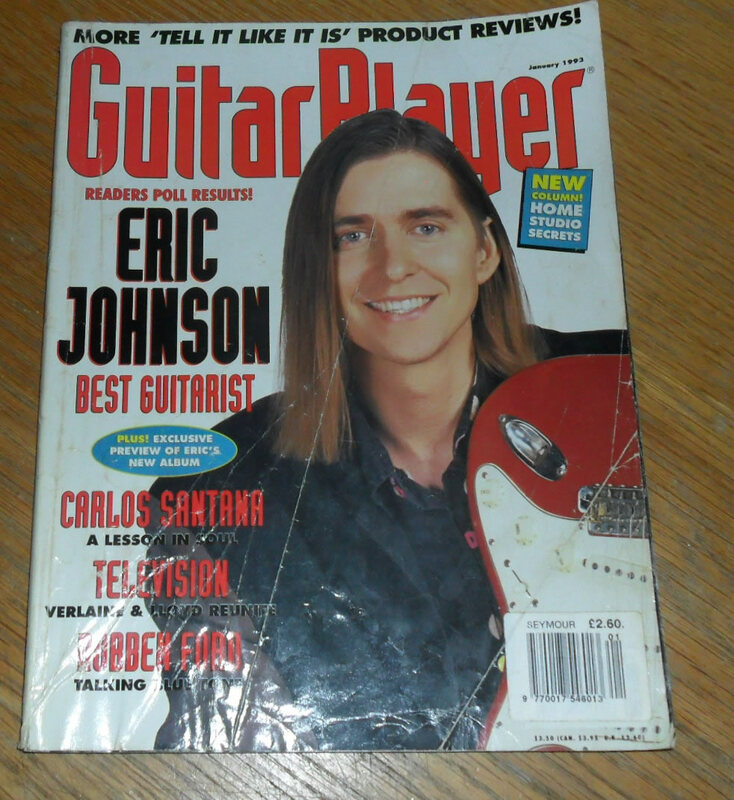 The cover feature of this issue is Eric Johnson and Carlos Santana.